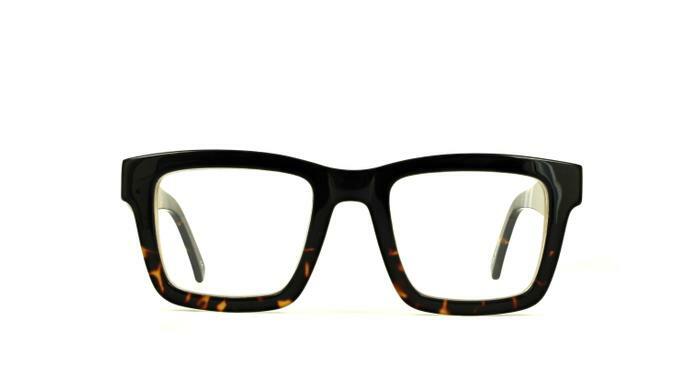 Be the talk of any party with this 'Joe 90' inspired acetate. Available in black or brown crystal, this frame is not for the faint at heart. Large oversized. Just what I wanted. But loose but sorted with arm bands so no problem. retro look, just what I wanted!